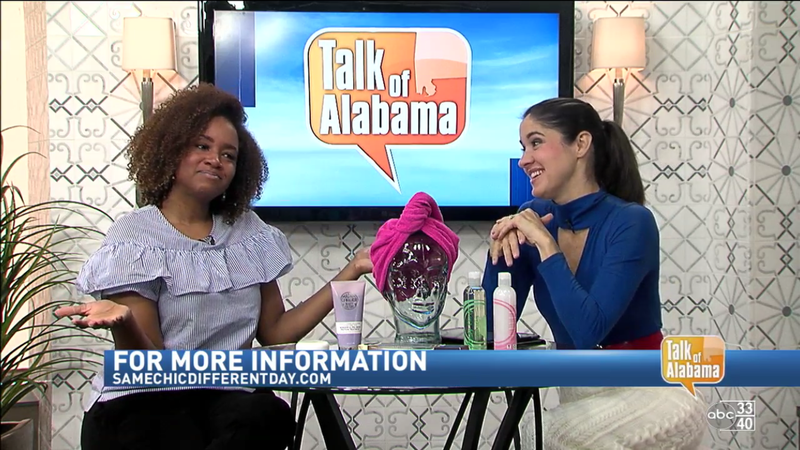 Watch Alexis on Talk of Alabama — Monday, June 19! Do you like shopping? How about giveaways? Toss some sequins and tune in to ABC 33/40’s Talk of Alabama on Monday, June 19: I’ll be sharing some news you can use during the 9:00 A.M. hour! Darlings, this is one you won’t want to miss! Not in the local viewing area? You can live-streaming it by clicking HERE, or catch the video when it’s posted later by clicking HERE.